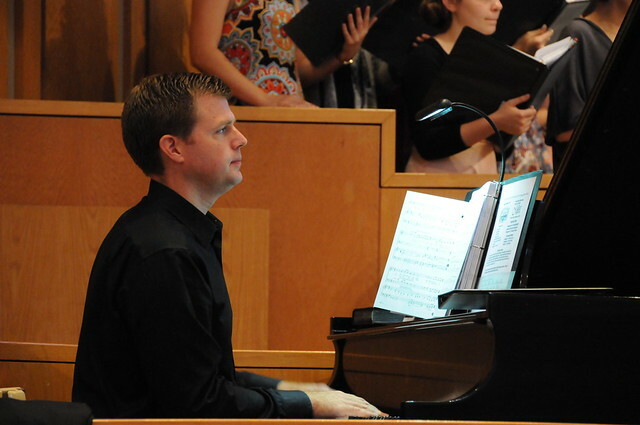 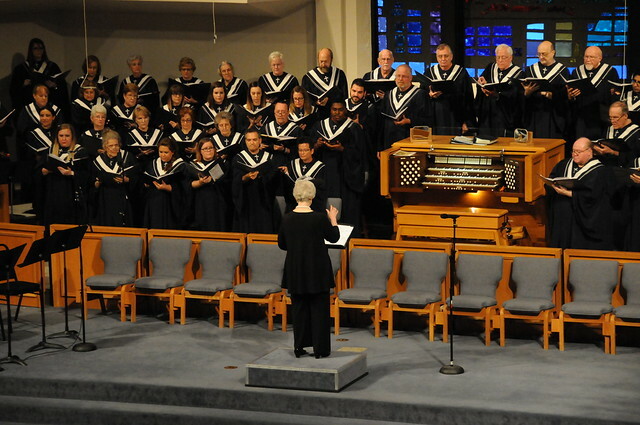 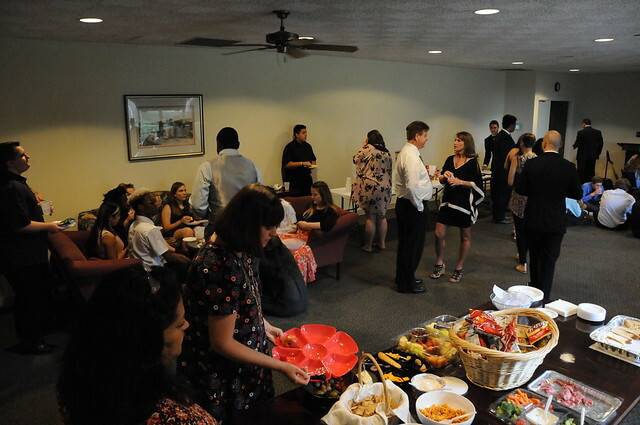 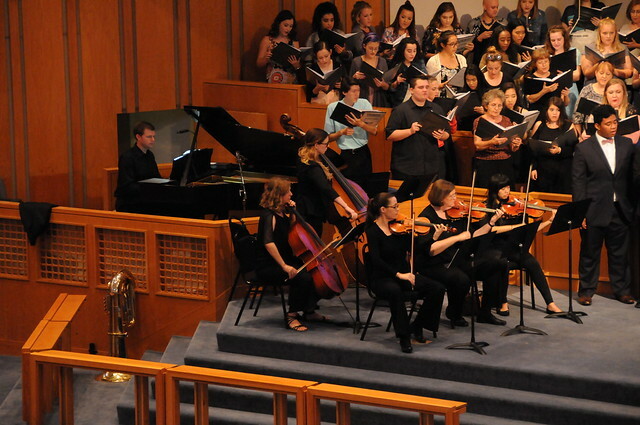 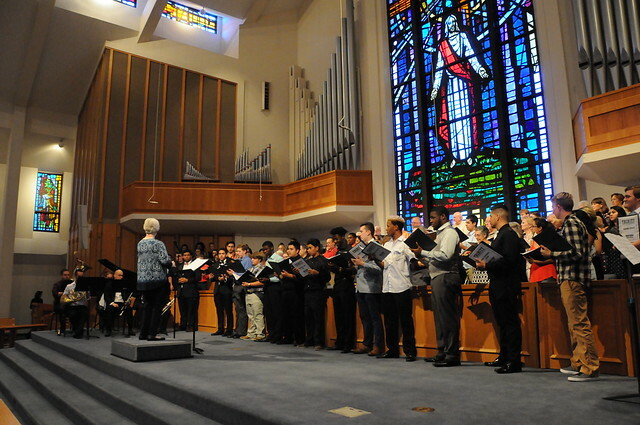 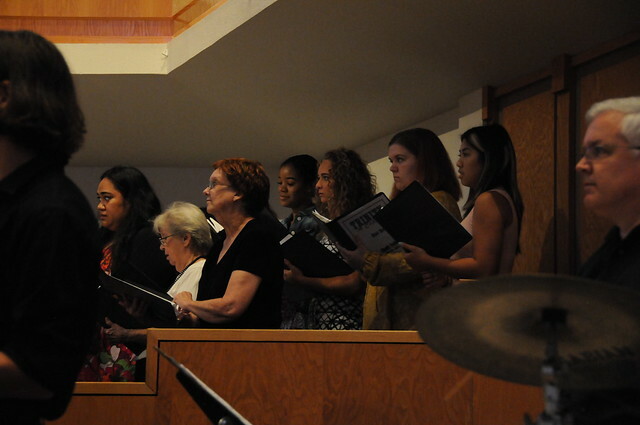 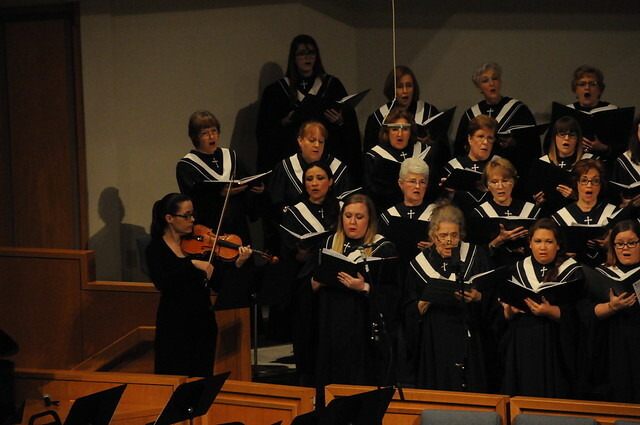 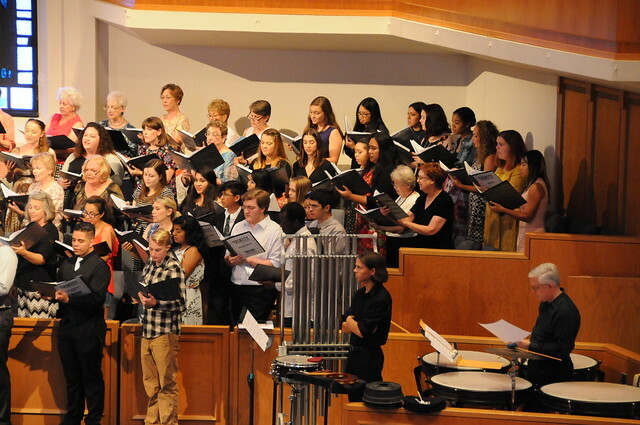 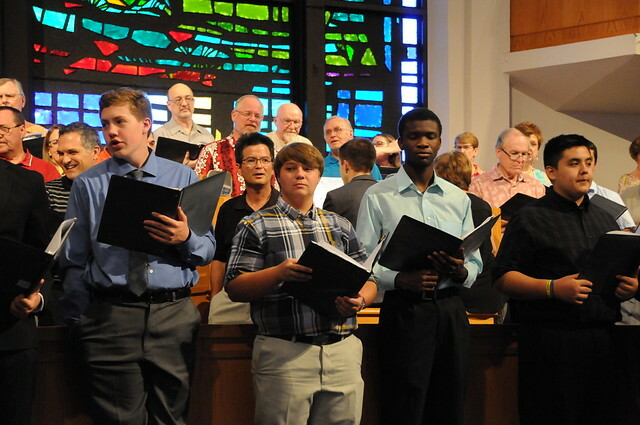 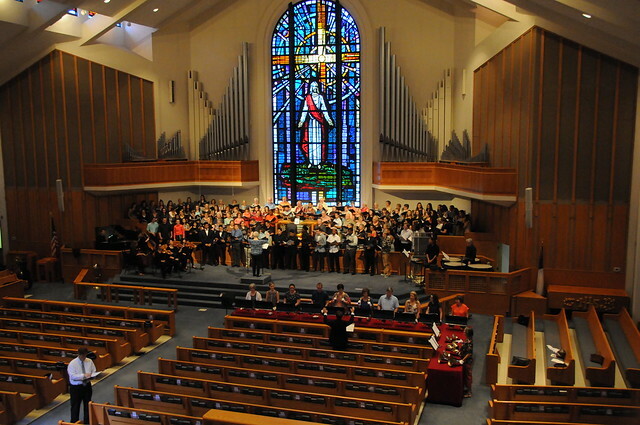 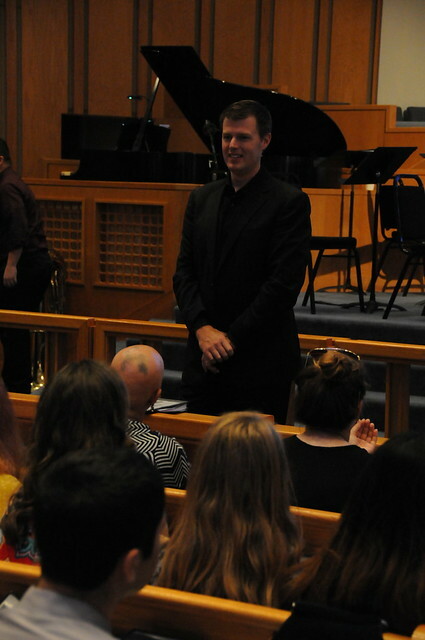 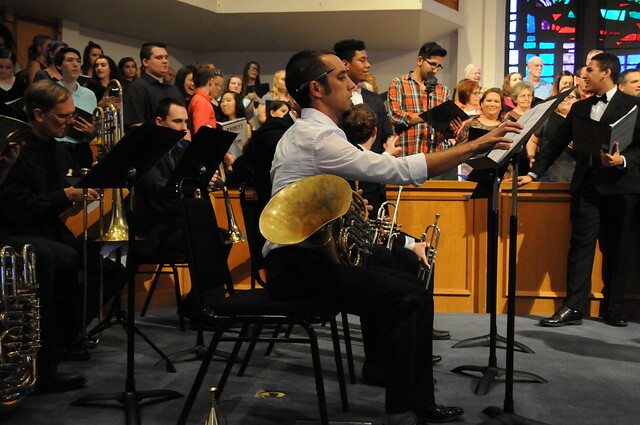 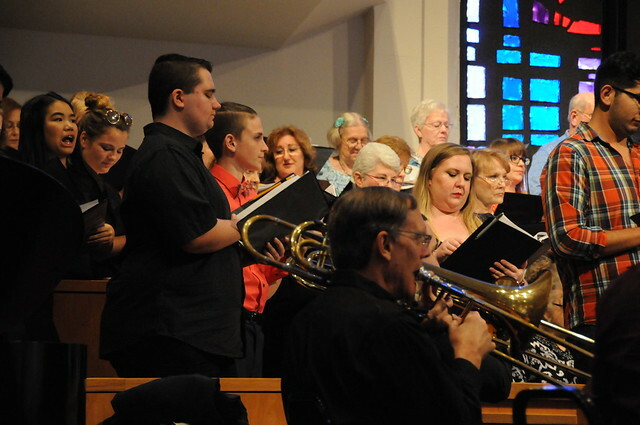 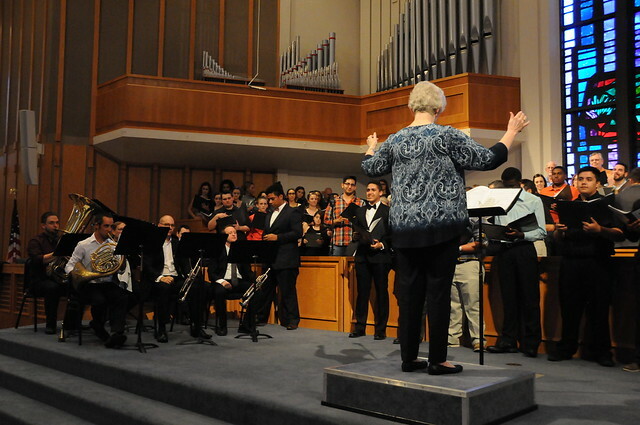 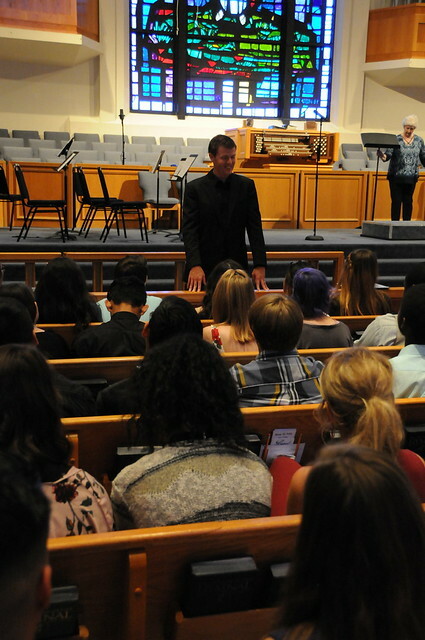 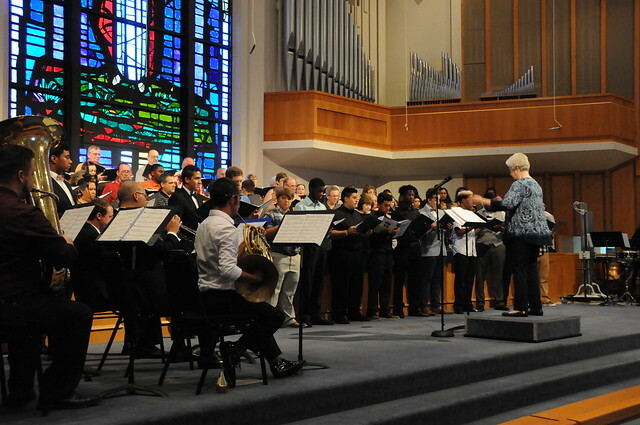 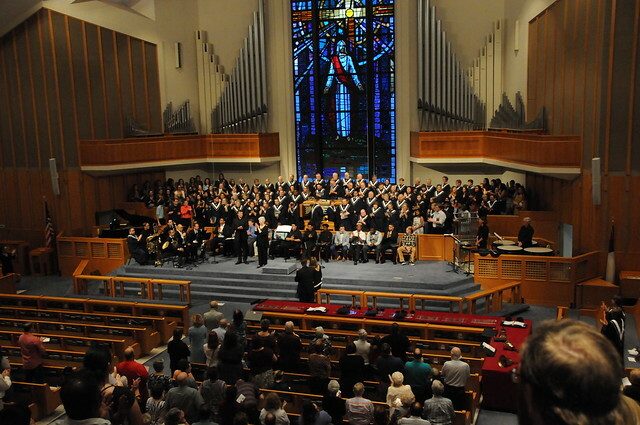 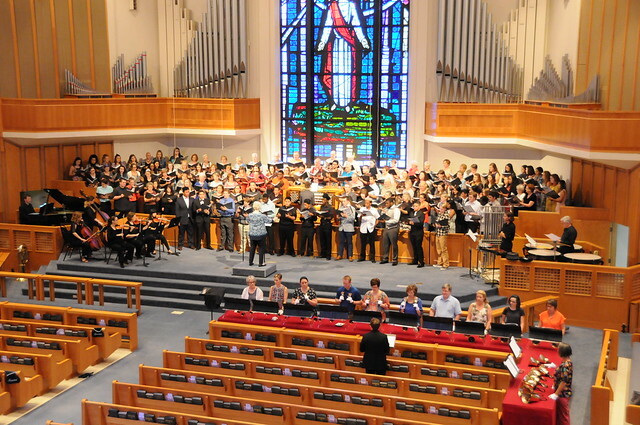 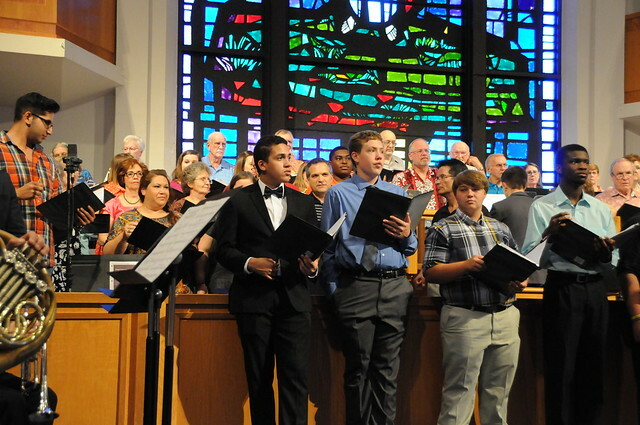 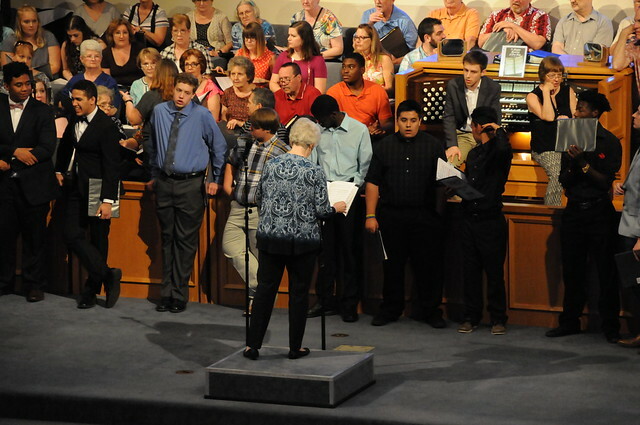 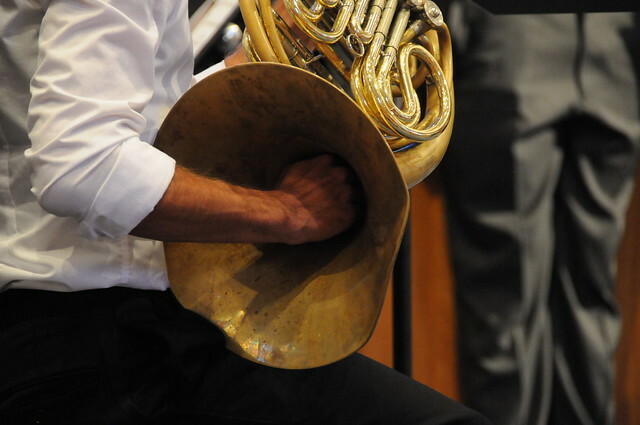 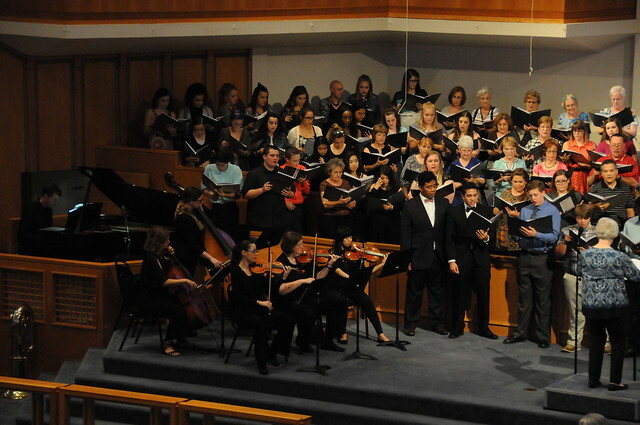 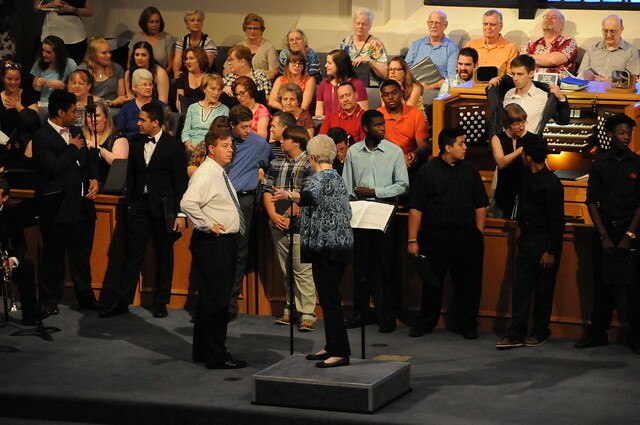 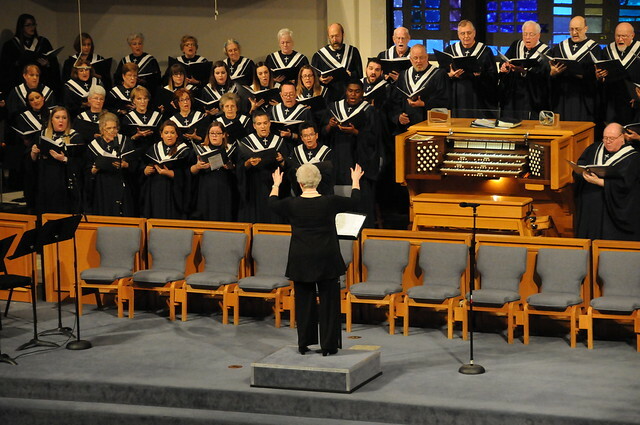 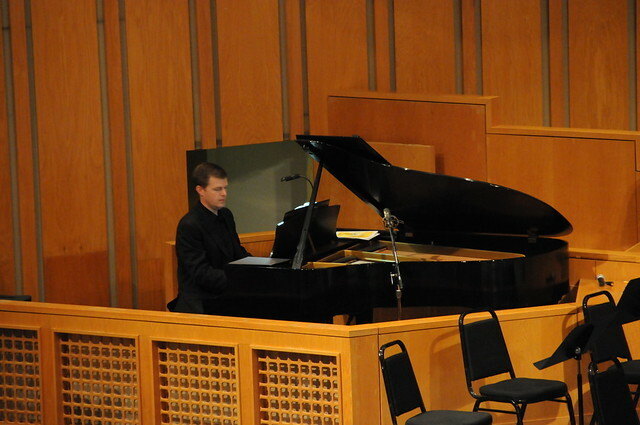 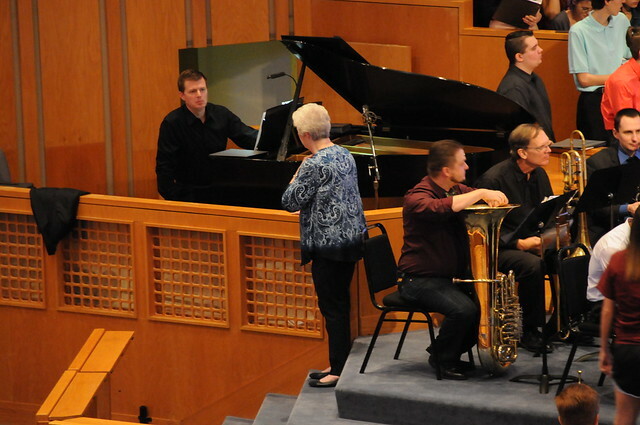 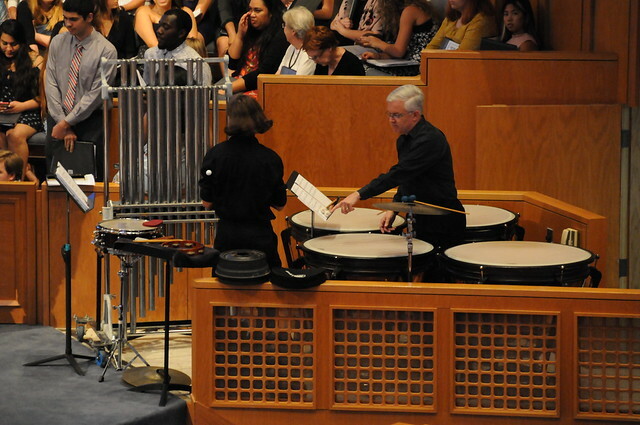 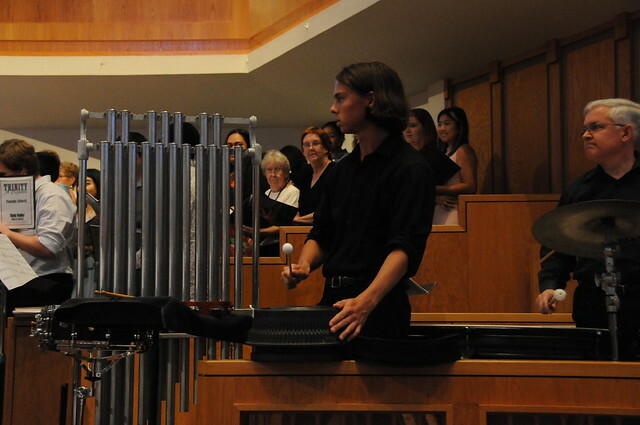 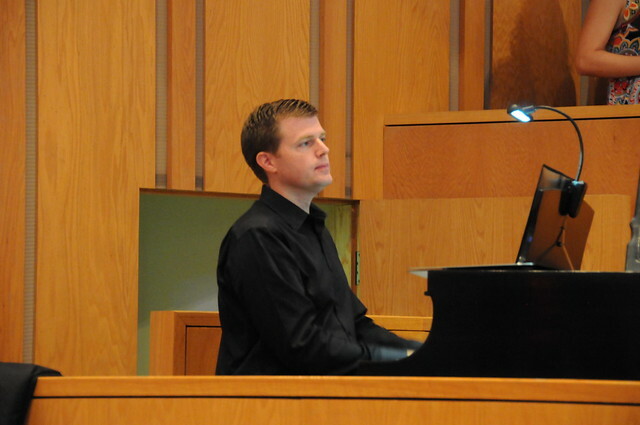 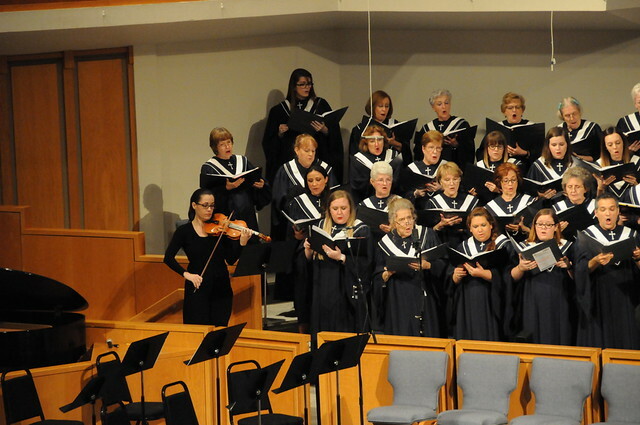 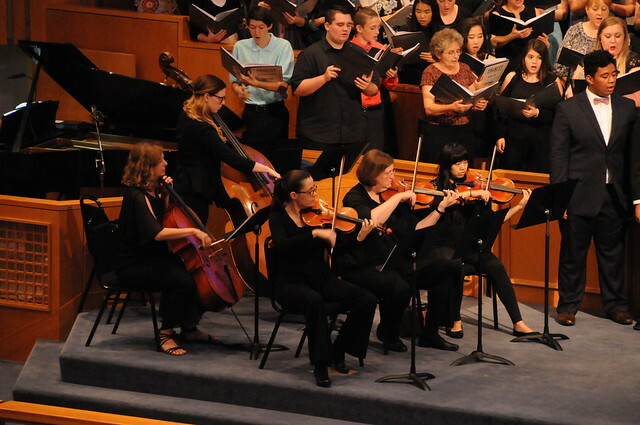 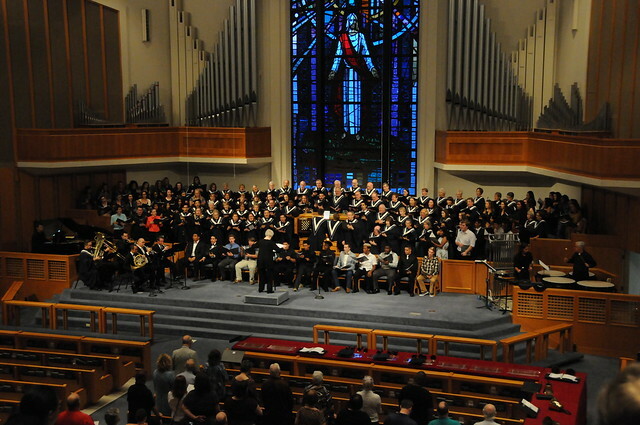 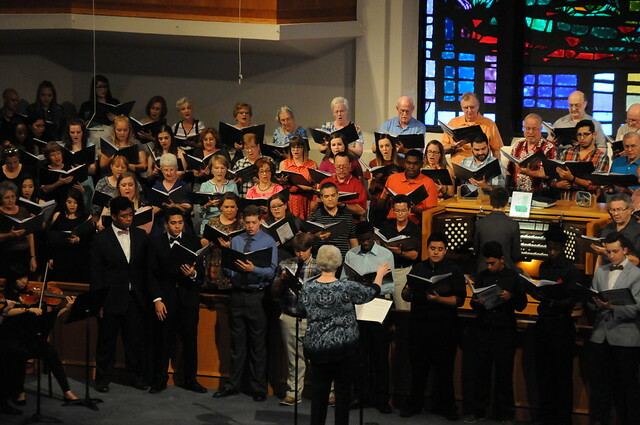 FUMC Hurst Music Ministry welcomed world-class choral composer. 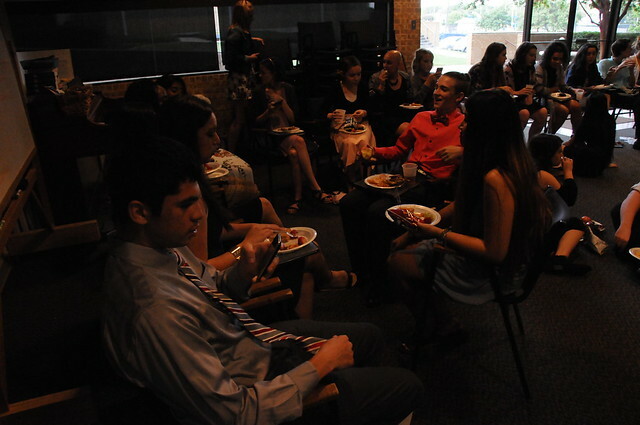 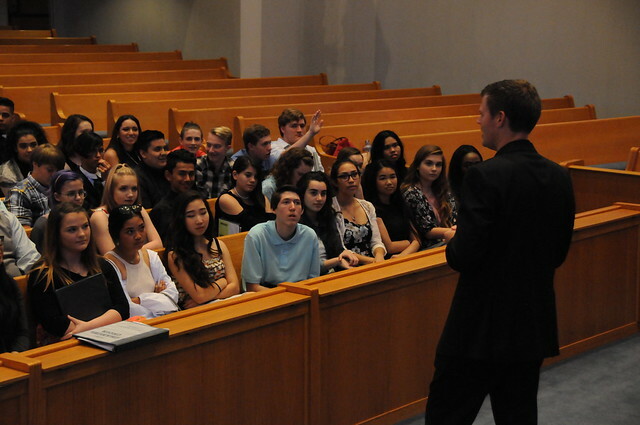 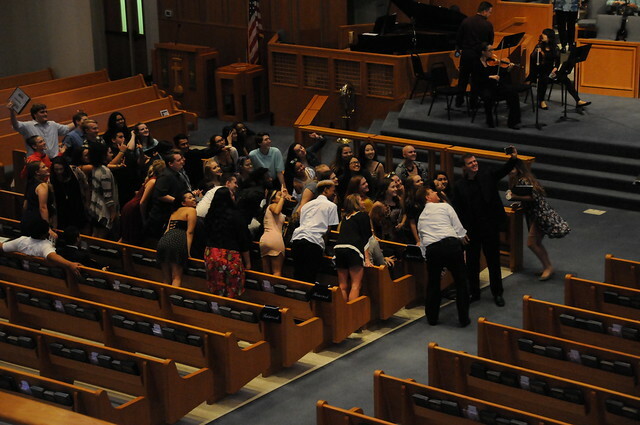 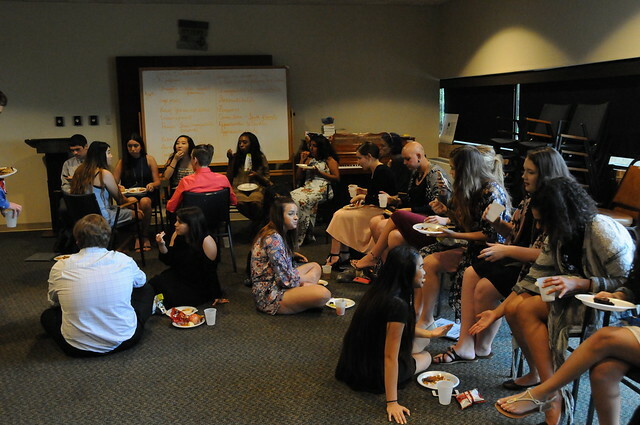 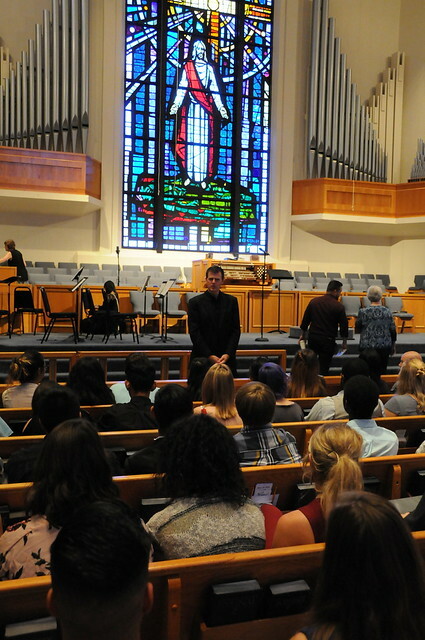 The choir spent a day working with Mr. Forrest on Saturday. 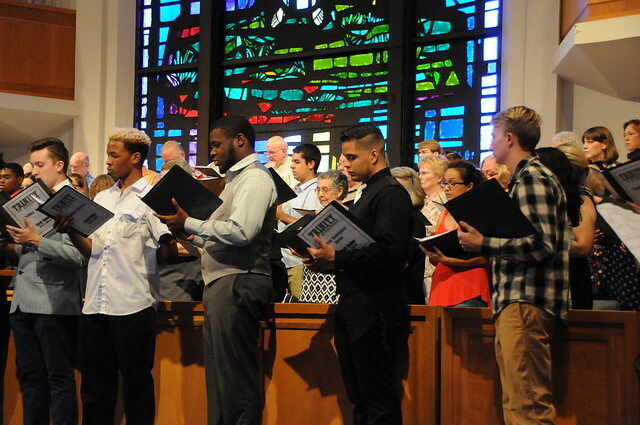 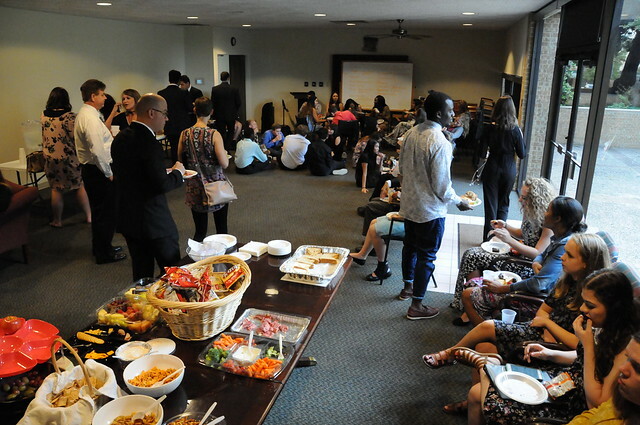 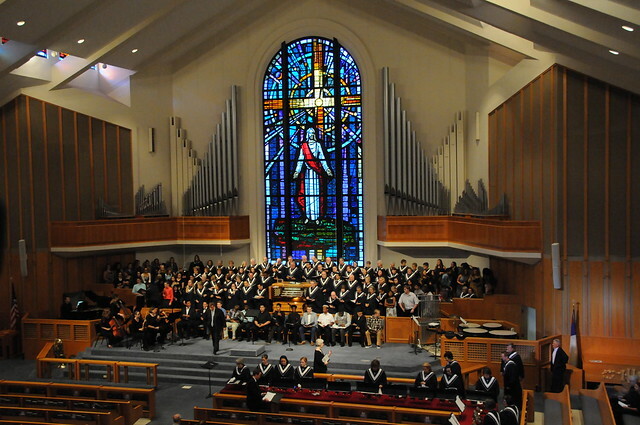 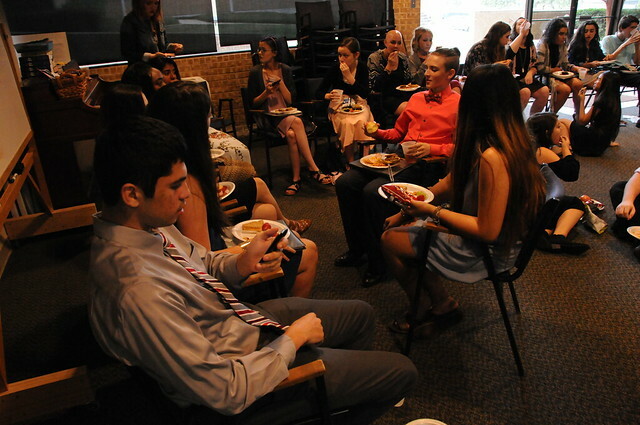 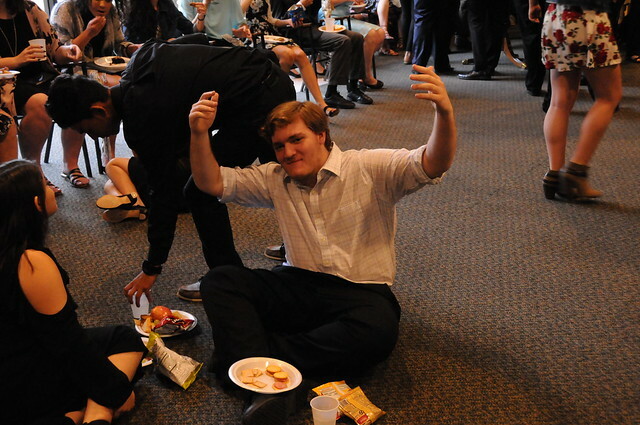 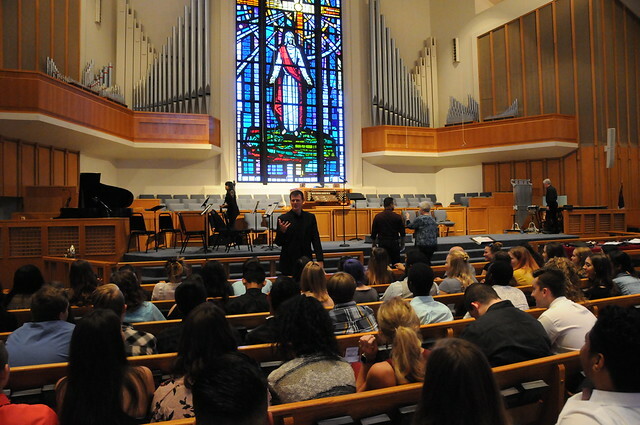 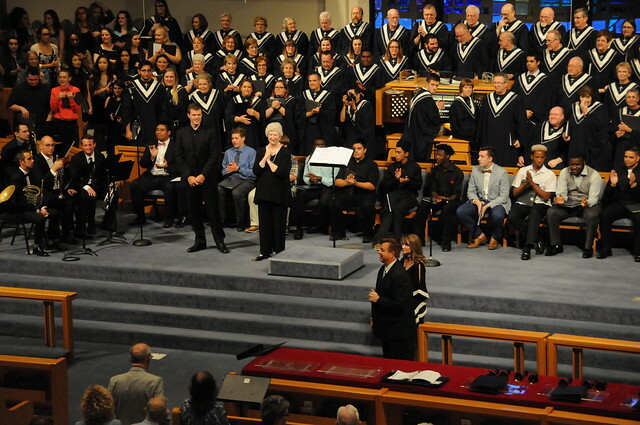 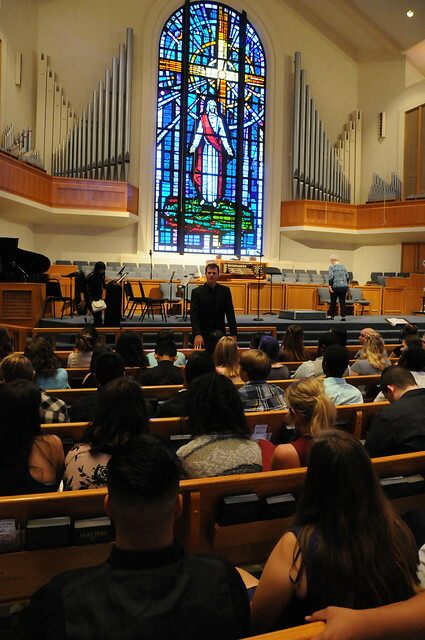 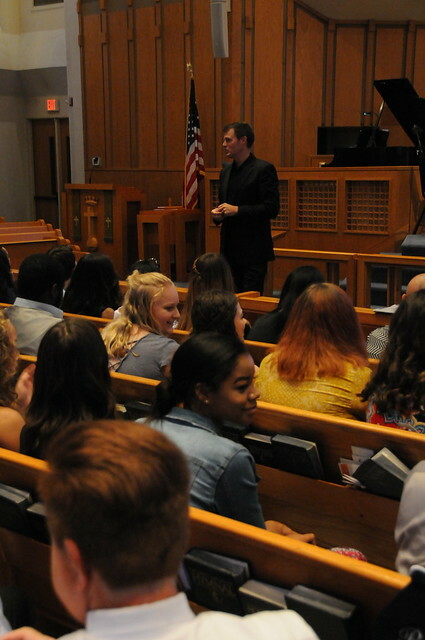 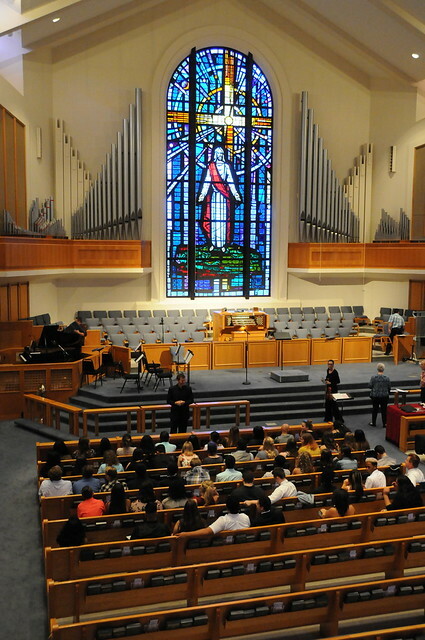 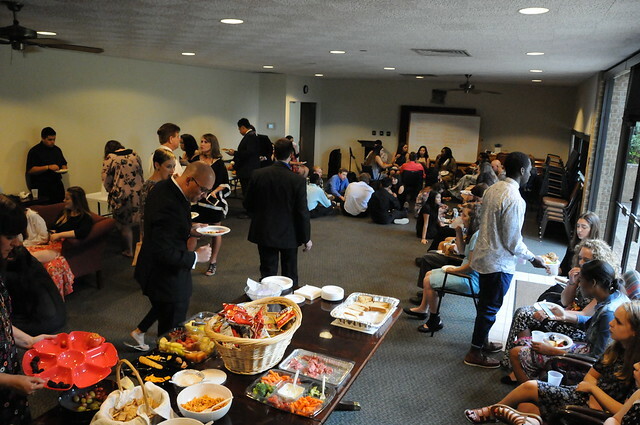 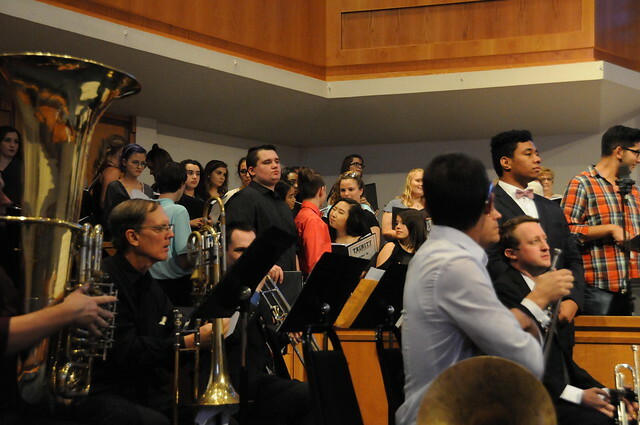 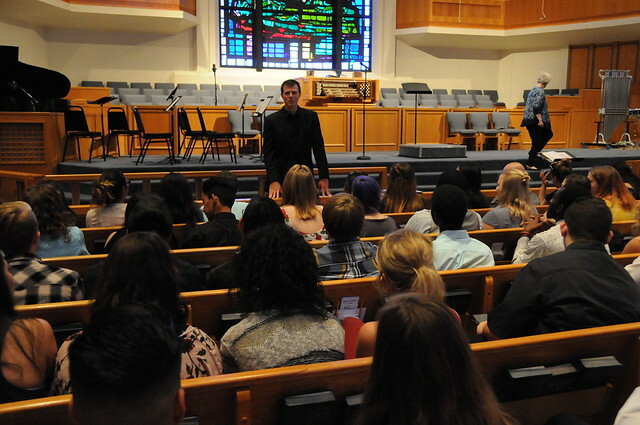 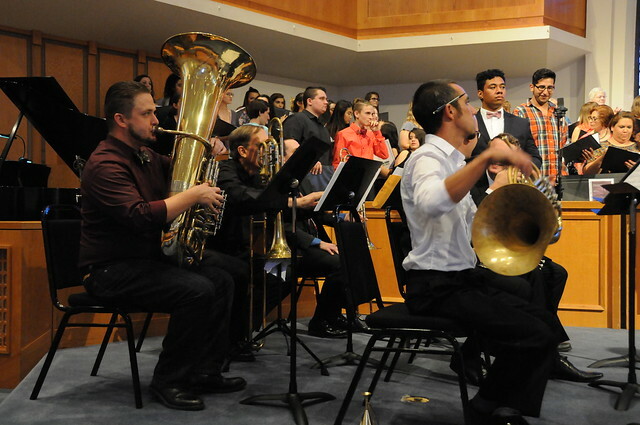 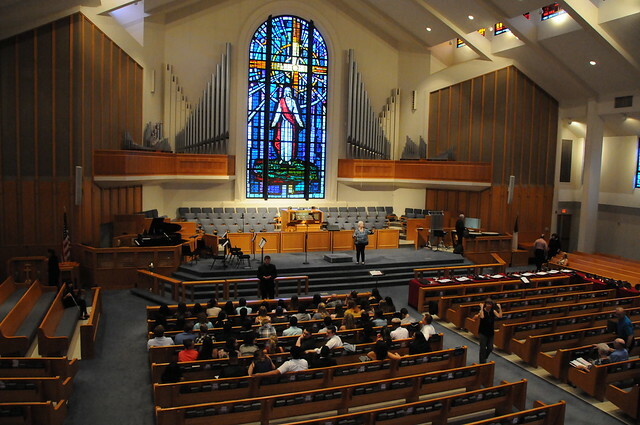 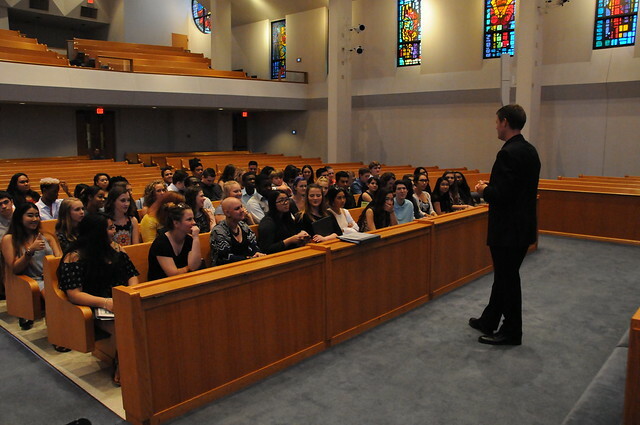 His music was featured in the 11 a.m. worship service and the weekend culminated with a full concert on Sunday evening with a special guest performance by Trinity High School A Capella Choir under the direction of Mr. Michael Dean.